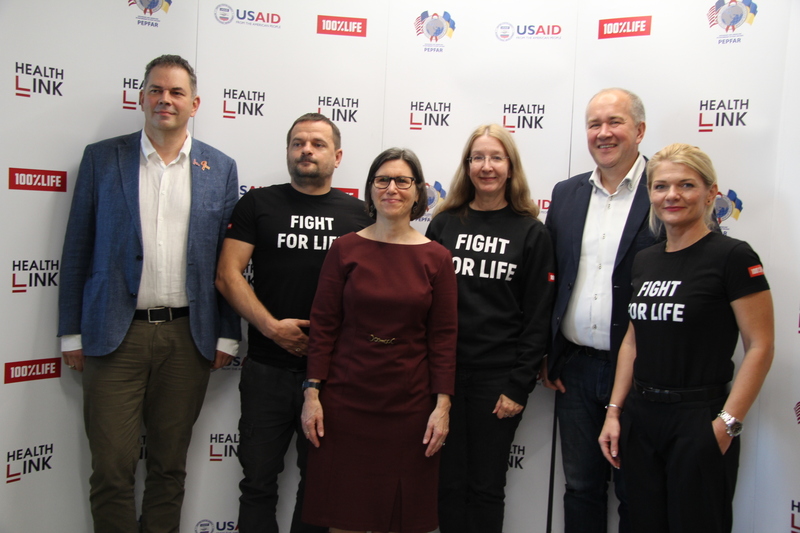 In 2019, more than 268,000 Ukrainians will be tested for HIV in the framework of the new HealthLink project “Accelerating Ukraine’s Efforts to End HIV” supported by the United States Agency for International Development (USAID). This $ 22 million project was launched in 2017 to accelerate the overcoming of the HIV epidemic through rapid and safe HIV testing and follow up treatment. 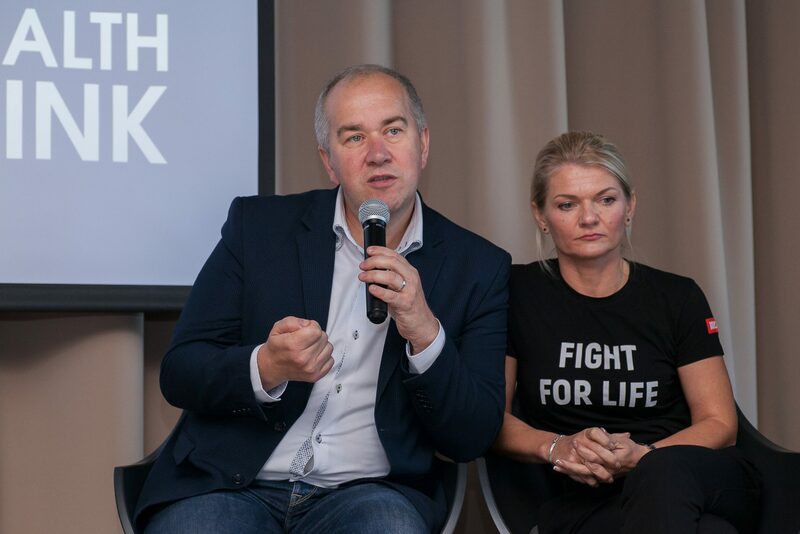 The project is implemented by the CO “100% of Life” (the Network of PLWH) in partnership with the Alliance for Public Health and with the support of the government. For the first project year, about 50,000 Ukrainians have got tested for HIV. 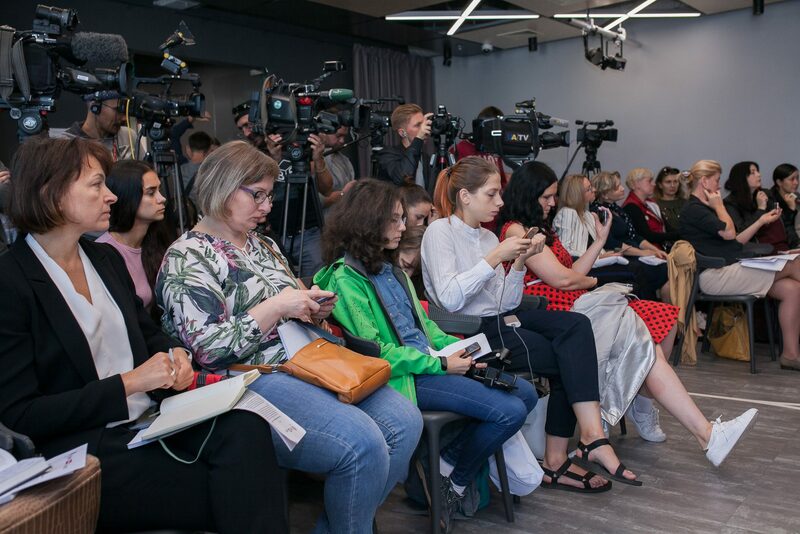 According to the estimate of the Public Health Center of the Ministry of Health of Ukraine, at the beginning of 2018, there were about 244,000 people living with HIV (PLHIV) of all age groups in Ukraine, and 141 371 HIV-positive Ukrainians were registered in healthcare facilities. 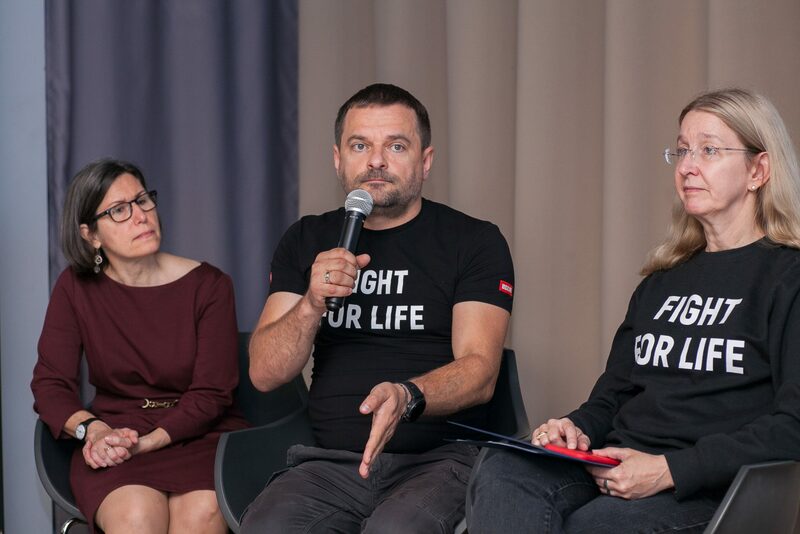 According to the Joint United Nations Programme on HIV and AIDS (UNAIDS), over 100,000 HIV-infected people in Ukraine do not yet know their diagnosis. One of the main problems is an insufficient number of HIV testing. 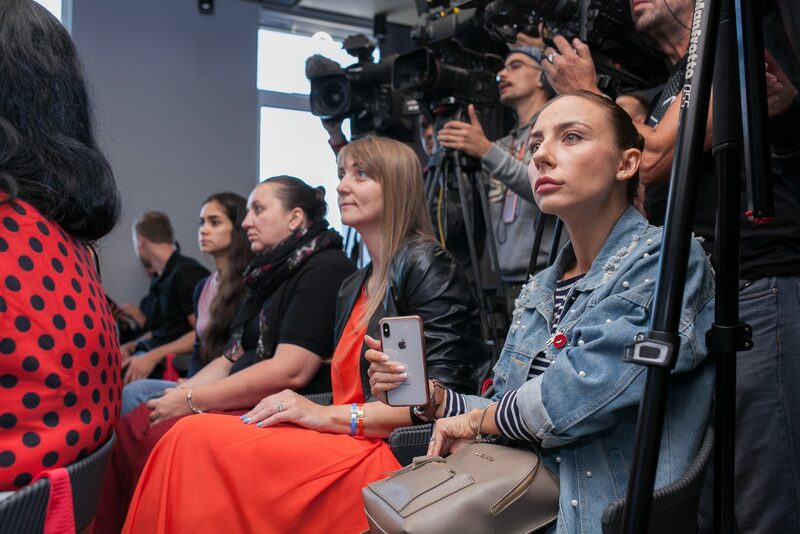 Within the project, HIV testing and social support are available to all Ukrainians, but special attention is paid to sexual partners of PLHIV and representatives of risk groups. 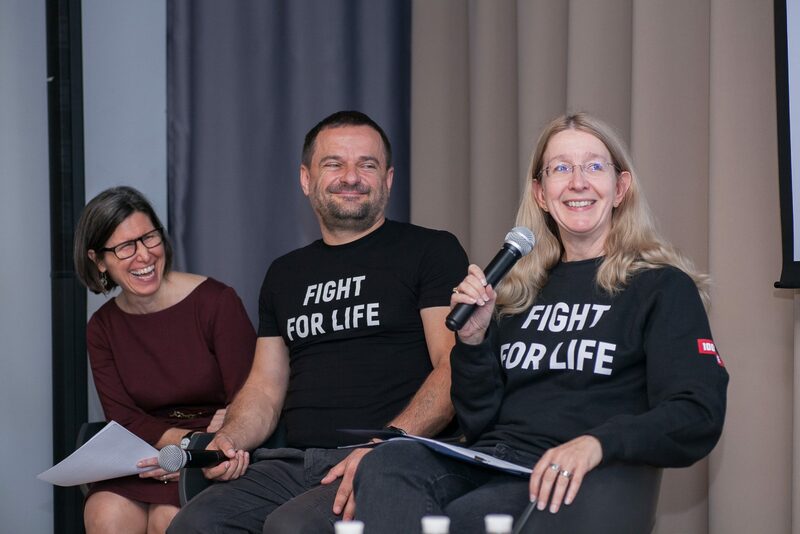 The project’s activities are aimed at improving access to quality prevention and treatment services, as well as overcoming the stigma and discrimination against people living with HIV among healthcare workers. The main goal of the HealthLink project is to provide quality healthcare services and improve access to treatment for patients with HIV using the introduction of a clear algorithm for HIV assistance, ranging from HIV detection to treatment appointment. In particular, the project envisages the involvement of social workers from public organizations that conduct pre- and post-HIV test counseling, tell about the algorithm of actions and provide psychological support to each patient. In 2018, about 220 healthcare facilities and 4,500 doctors have already joined the project. 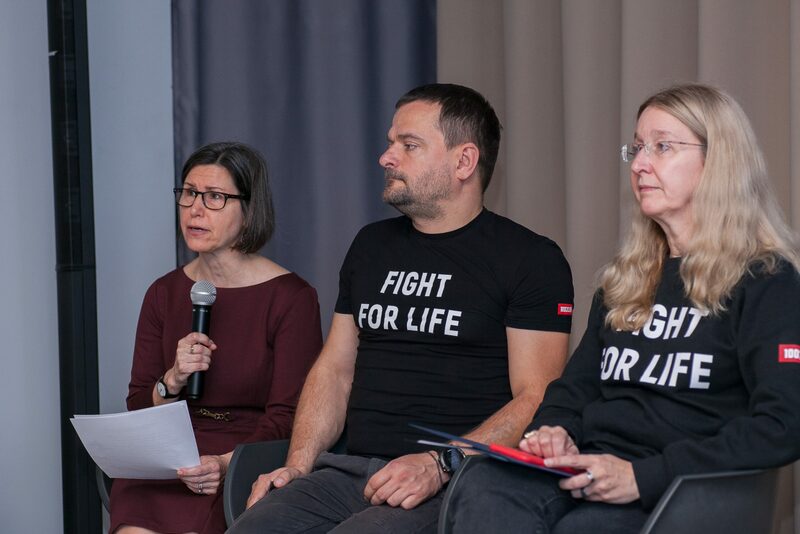 This project supports the implementation of systemic changes in the healthcare sector, the development of a new medical protocol for HIV testing and also increases the expertise of representatives of regional public associations who are the main local partners of the state, referring to the provision of social services to PLWH. In 2019, NGOs in 12 regions will already be ready to provide HIV prevention and care services to PLHIV. 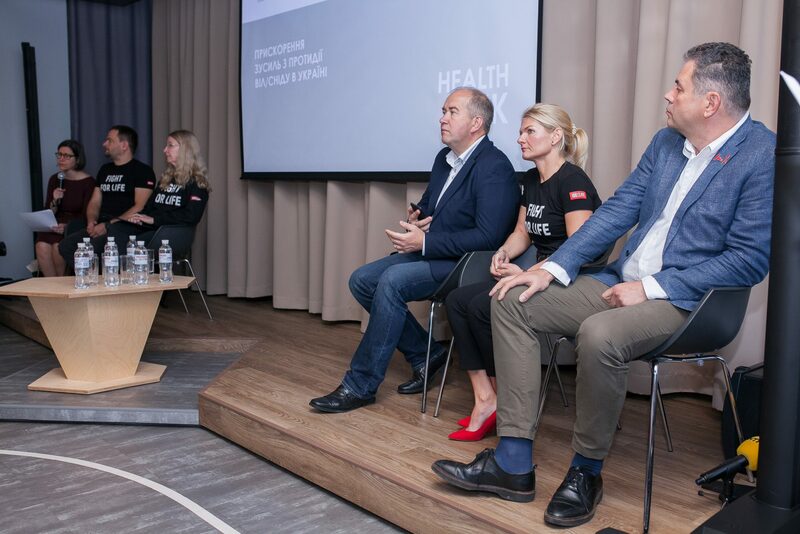 It was the support of HealthLink to transfer the electronic medical system, E-Health, to servers in Ukraine in 2018. The project’s experts monitor the transparency of the regional medicine procurement for PLHIV which are carried out through the ProZorro system. Such monitoring will allow providing all regional patients with HIV test systems and antiretroviral therapy. 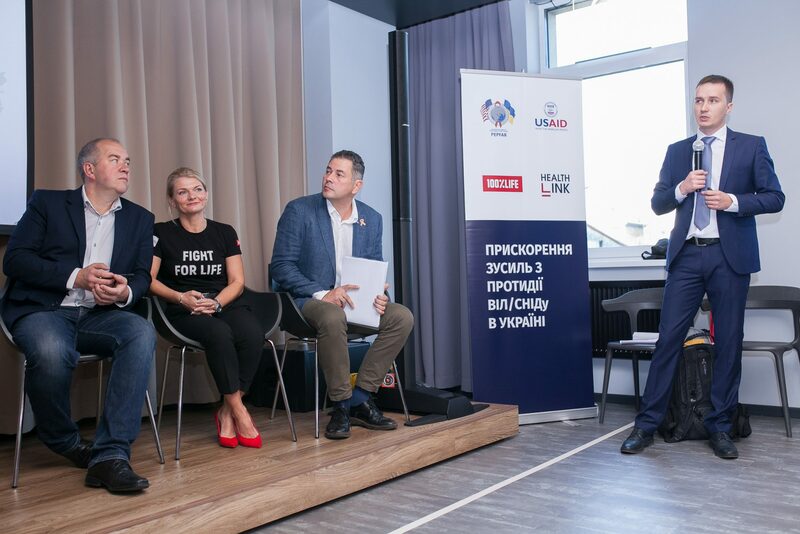 HealthLink is a five-year USAID project that will work from 2017 to 2022 in the Ukrainian regions with the highest HIV prevalence rates, such as Dnipropetrovsk, Donetsk, Zaporizhzhia, Kyiv, Kirovohrad, Mykolaiv, Odesa, Poltava, Kherson, Cherkasy , Chernihiv regions and the city of Kyiv.